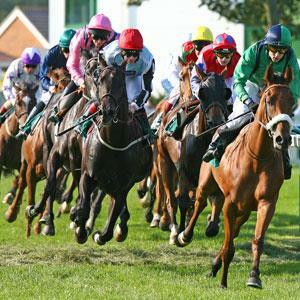 Group Visits at Great Yarmouth Racecourse01493 842527work Group VisitsGreat Yarmouth Racecourse, is pleased to welcome visiting groups and provides a range of group friendly rates/incentives to enhance your visit. Situated on the northern edge of Great Yarmouth only a few minutes walk from the beach. 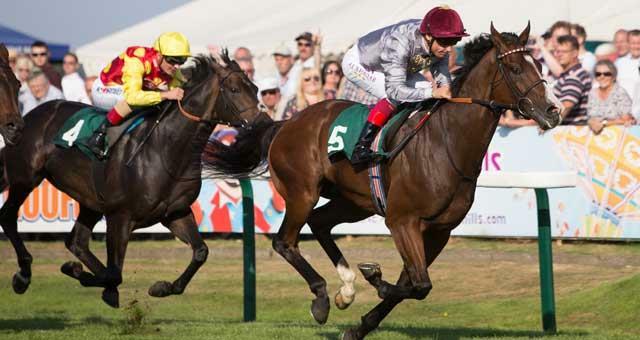 Great Yarmouth is one of the only racecourses in the country to feature a straight mile, making it an important racing fixture in both trainer's and spectator's calendars. Family day events, themed live music race nights and more! £4.50 off the gate price if purchased in advance. Terms and conditions apply please contact directly for more details. Save up to £5. £2.50 off per adult up to two adults. Under 18's go free. Terms & conditions: Valid for 2019 Horse Racing Season only. Not valid in conjunction with any other offer or promotion. Photocopies not accepted. Great Yarmouth Racecourse, is pleased to welcome visiting groups and provides a range of group friendly rates/incentives to enhance your visit. £4.50 off gate price when booked and paid for in advance. Terms and conditions apply.